Music that hasn’t been played, or even heard, in centuries could be coming to a concert hall near you in the coming years. 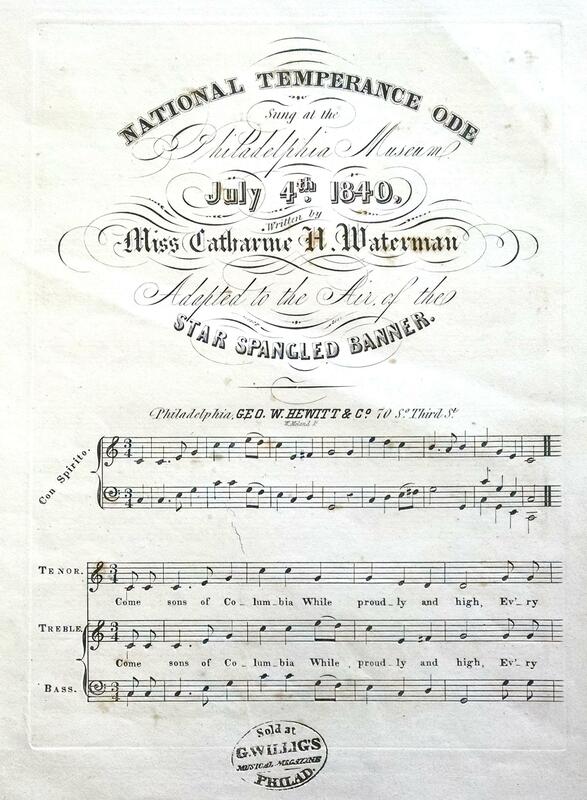 This is thanks to a rare sheet music collection donated to the University of Michigan that includes tens of thousands of pieces that date as far back as 1790. Kristen Castellana, a music librarian at the University of Michigan Library, is helping lead the charge on a massive project to catalog and digitize about 115,000 sheets of music. 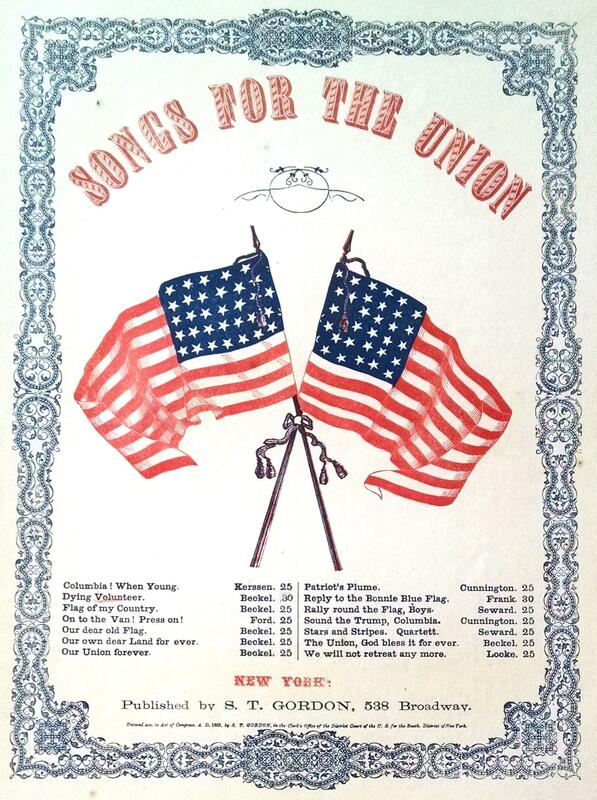 The sheet music collection belonged to Thomas Edison and was donated by the Edison Phonograph Company. Since the project is so massive, Castellana says it will be done in phases. Phase one will include the earliest pieces, from 1790 through about 1870. Most of these songs haven’t been heard by many people, if anyone. Music often is influenced by the world it was created in, and according to Castellana, this historic collection is no different. Listen the full interview below. You can hear more about the wide variety of song themes that have been found so far and how long it will take to make it available to the public, and more. Listen to our interview with Kristen Castellana from the University of Michigan Library. A few established Michigan musicians and public radio nerds have joined forces to start a new band called Public Access. They’re releasing an album today and every track is named after a public broadcaster. There’s Jack Speer, Dave Mattingly, Ira Glass and Michigan Radio’s own, Jennifer Guerra! 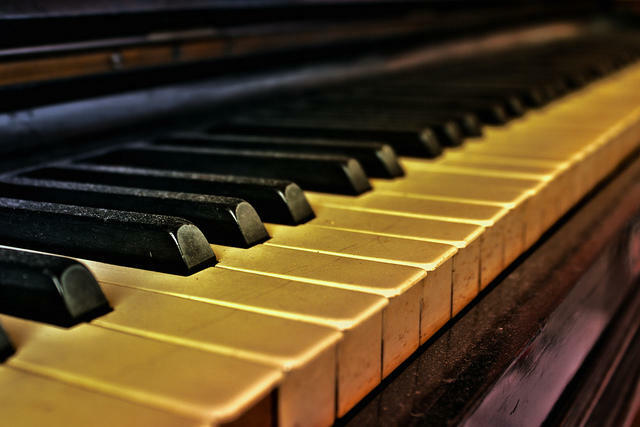 The instrumental songs kind of represent the broadcaster’s persona or the sound of their name. Here's my review (listen below). 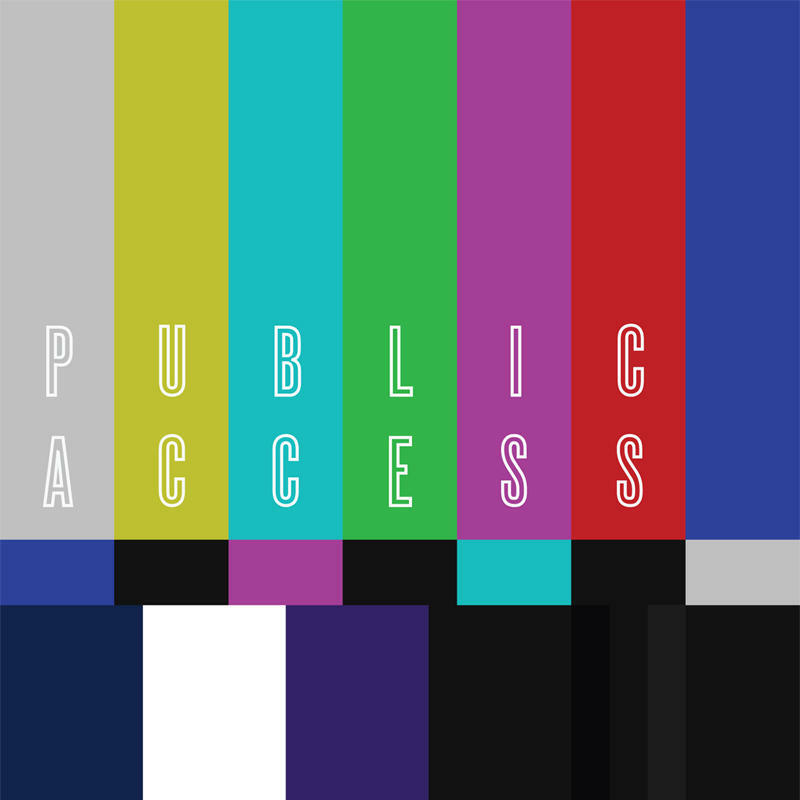 Listen to my review of the band "Public Access." It has been quite a journey for Northport native Nathan Scherrer. Four years ago, he moved from Michigan to Los Angeles with a few hundred dollars and was working as an intern, hoping to find a way to get into the business of making music videos. He was living off of macaroni and cheese, barely making ends meet, and now, this Monday (Feb. 15), he will be at the Staples Center hoping to hear his name called at the 58th Annual Grammy Awards. Our interview with Chris Collins. Wayne State University has received a $7.5 million gift from Detroit philanthropist Gretchen Valade to transform the university’s programming, teaching and scholarship in jazz performance and education. Chris Collins, director of Jazz Studies at Wayne State, says Valade’s support is so much more than just financial. Michigan’s Chris Bathgate has gotten national acclaim in recent years, touring the country playing music and even being featured in one of NPR’s Tiny Desk concerts. For the past four years, he’s taken a little hiatus. He stepped away from performing for a while and tucked away an EP he had, until now. Chris Bathgate is touring again and is releasing that EP. It’s called Old Factory. 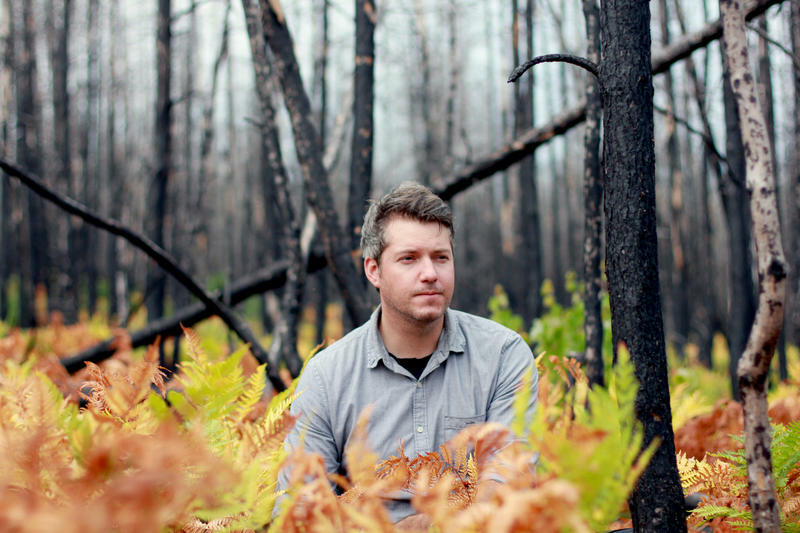 Listen to my review of Chris Bathgate's latest EP, "Old Factory."